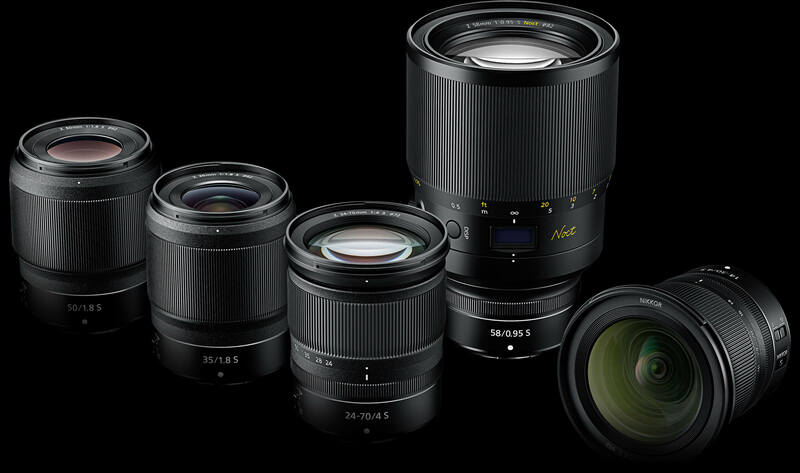 Nikon has released an updated lens roadmap for its Nikon Z system that includes a number of amendments from the original roadmap shared in August 2018. The new roadmap now makes clear the 20mm F1.8 S, 50mm F1.2 S and 14-24mm F2.8 S will ship some time in 2020. The 24mm F1.8 is expected to ship in 2019, a bump up from the original 2020 release timeframe. Nikon also dropped a ‘TBA’ lens from its 2021 timeframe, dropping to seven lenses from eight.